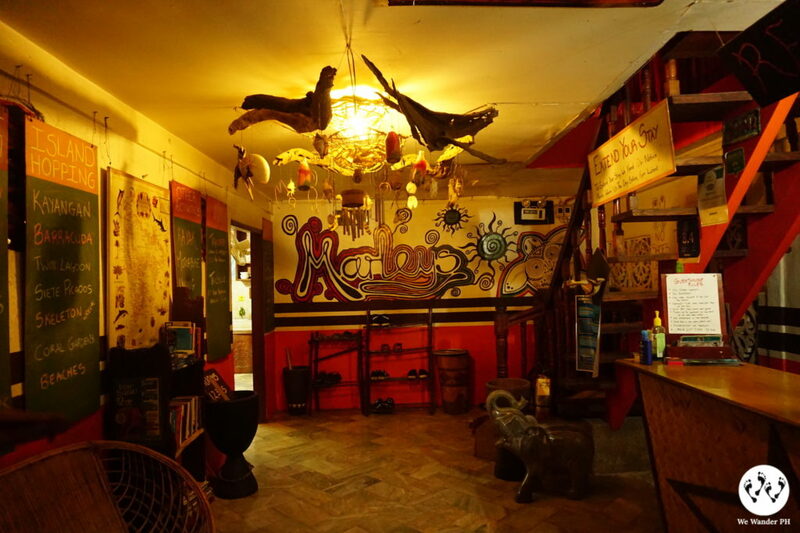 Marley’s Guesthouse is the hippest and one of the most affordable accommodation you can have in Coron, Palawan. They provide reasonable pricing matched with competitive service. 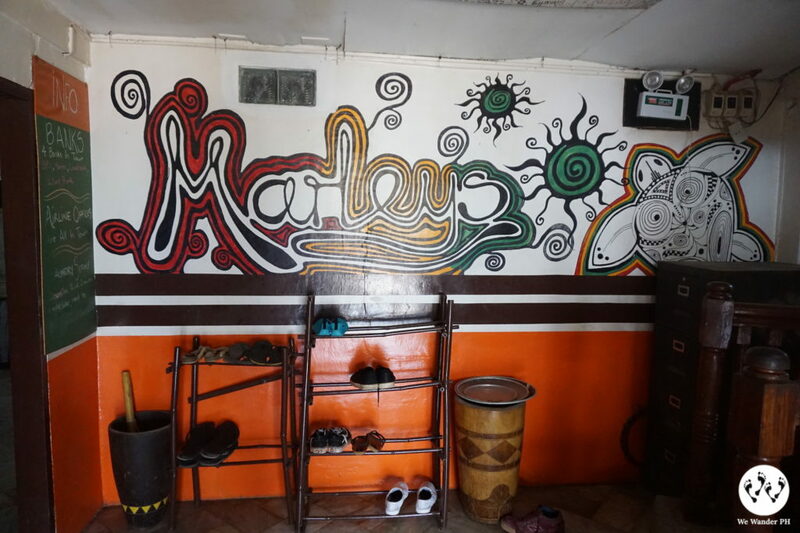 It is Marley’s unique ambience with artistic designs that catches people’s eyes the moment you see it. 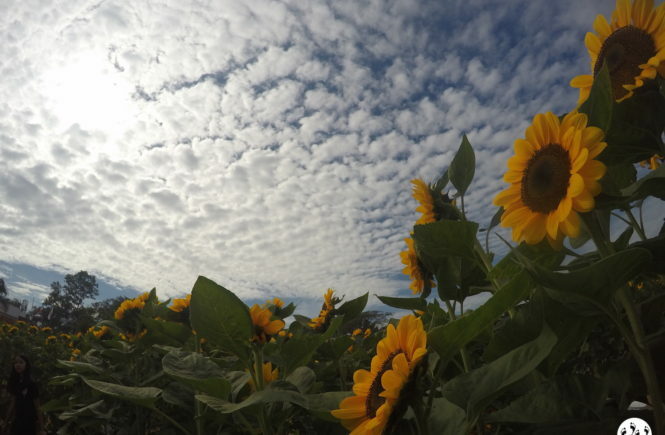 It is even a favorite among the locals. 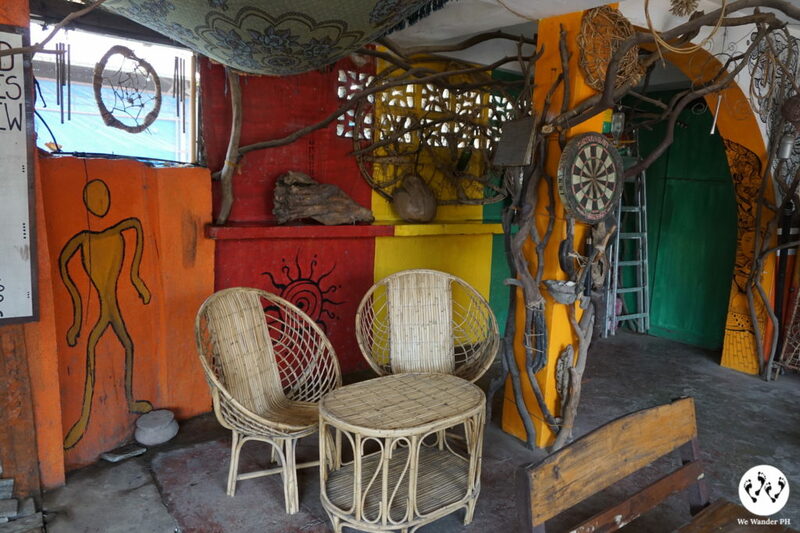 Inspired by Bob Marley, as the name implies, the place showcases a reggae feel, filled with red, yellow and greens. 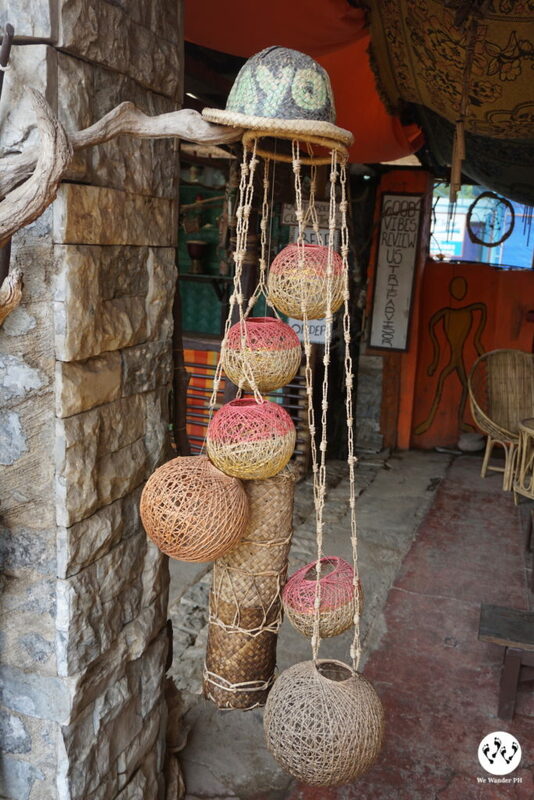 From walls, tables, chairs and everything around are aesthetically pleasing. Shoe rack. Shoes are not allowed upstairs. 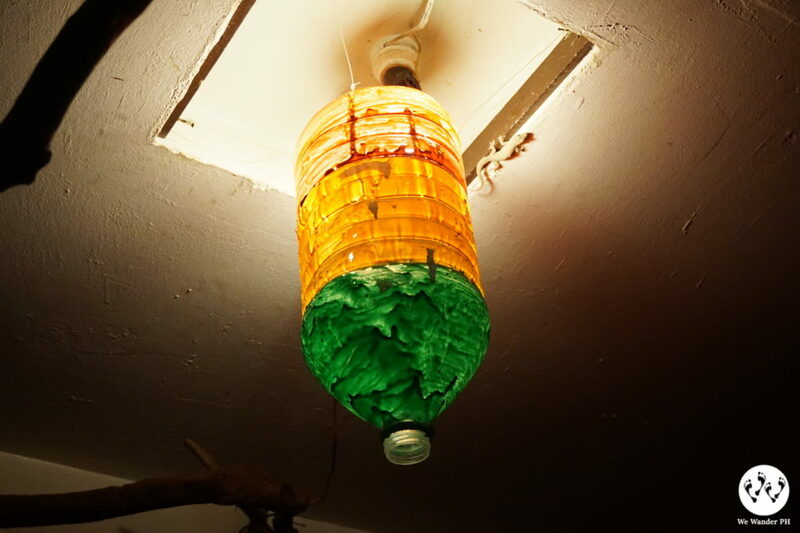 The guesthouse has a mini bar and a venue for other guests to connect and share a bottle of beer. 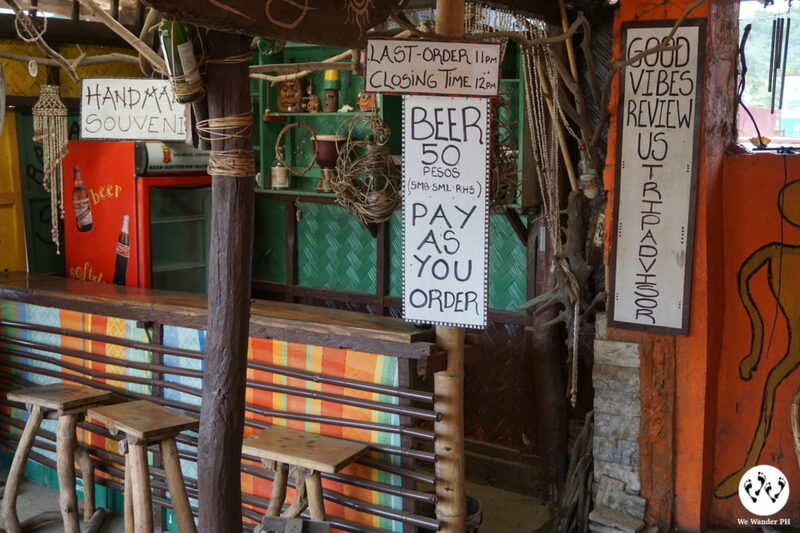 For budget travelers, you can even cook your food in their kitchen for free and enjoy your meal. 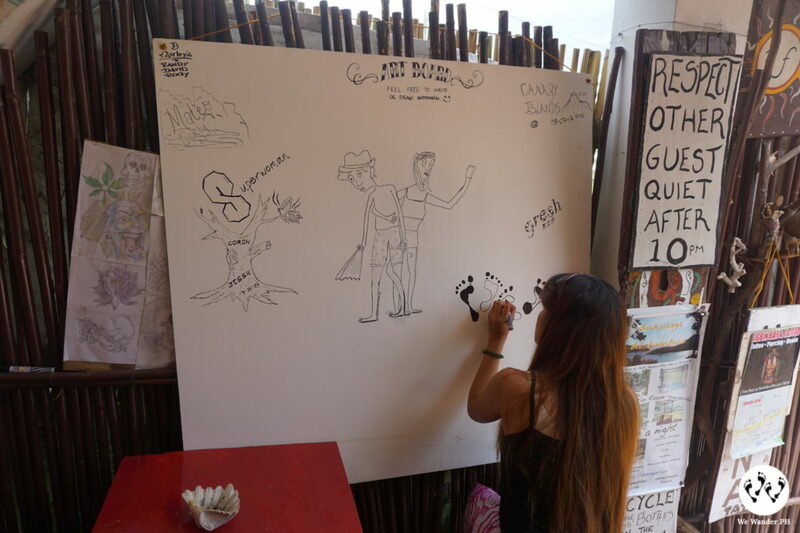 And to even get you more attached with the place, they will let you write or draw on their Art Board. The best time to showcase your inner talent! 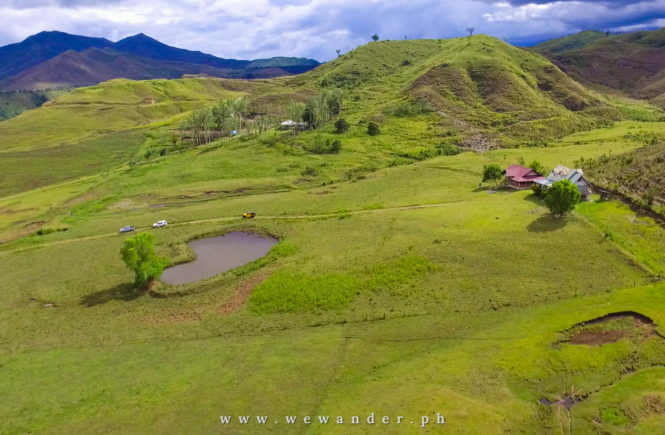 • From Busuanga Airport, there are vans bound to town proper. Tell the driver to drop you off at Marley’s Guesthouse. Travel time is 40 minutes and fare is P150. 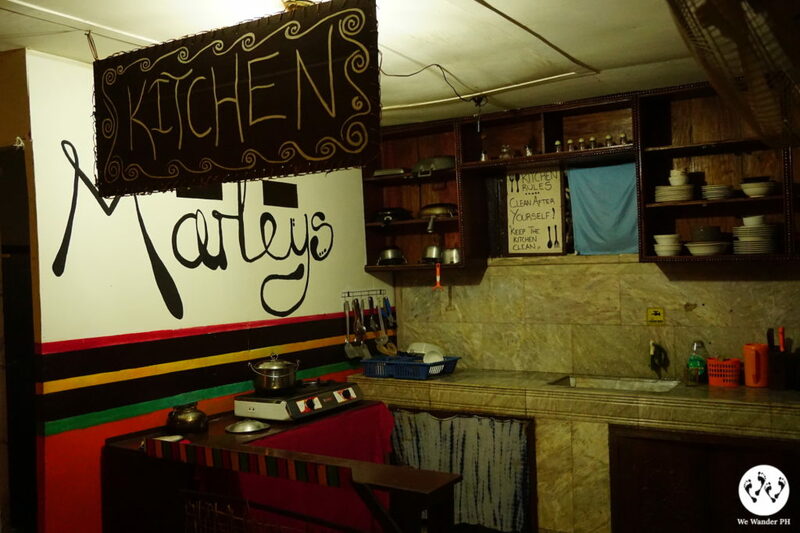 • You can buy your food outside if you do not prefer cooking on your own at Marley’s. 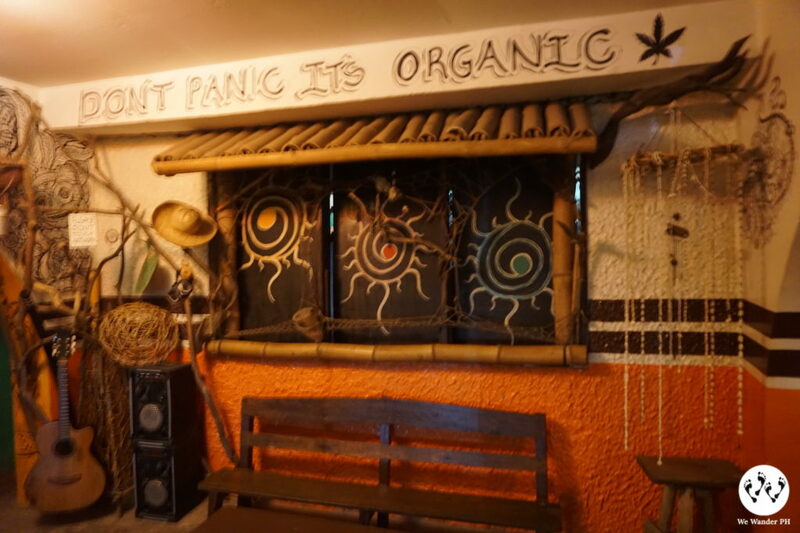 There are many nearby restaurants just a few blocks away. 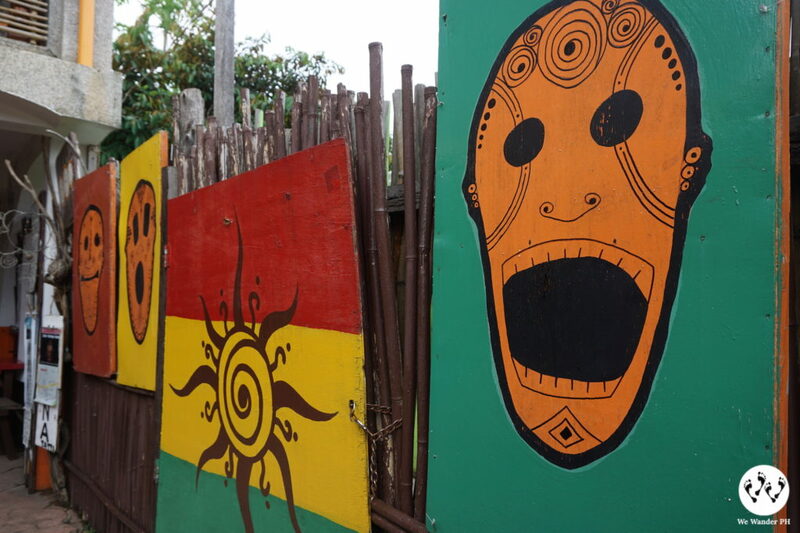 • Marley’s only offers fan rooms for their guests. 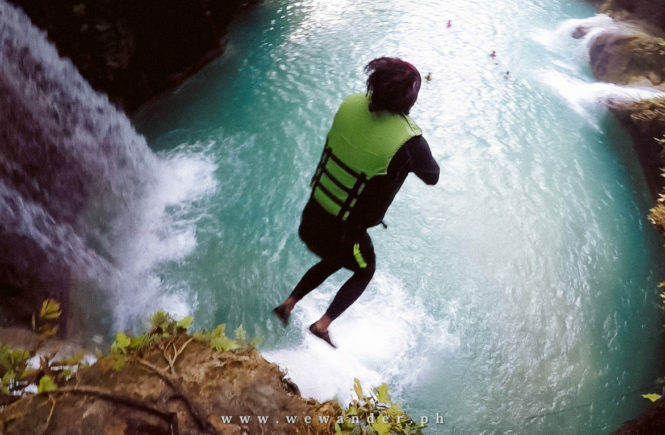 • You can book your island hopping tours, diving, kayak, motorbike rentals, hiking/camping and other activities with them. • For guests who wish to extend, inform the staff in advance or 6pm the day before your check out day. 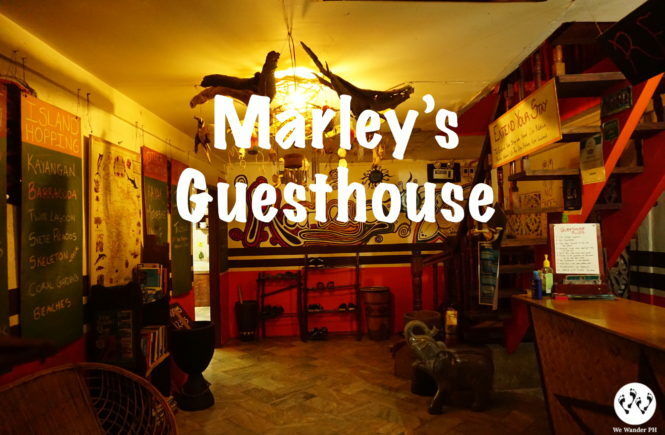 Marley’s Guesthouse was We Wander PH’s choice because of its affordability and unique environment. 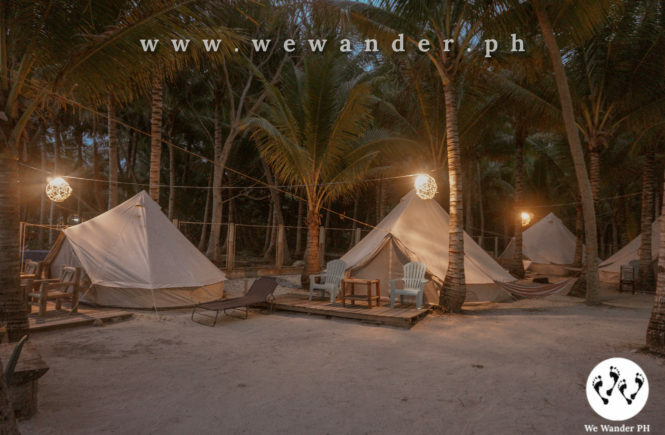 This place is perfect for backpackers and budget travelers. 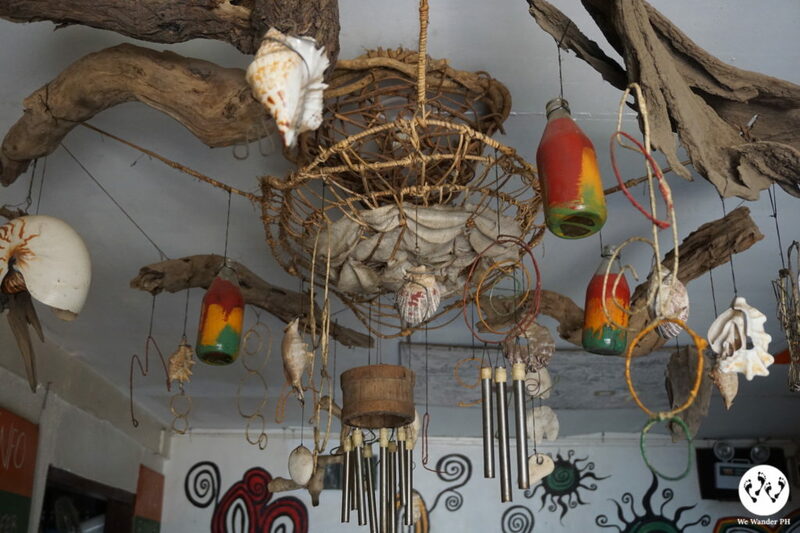 The rooms give enough spaces for solo, couples or groups. The common bathrooms are clean and with good water supply. 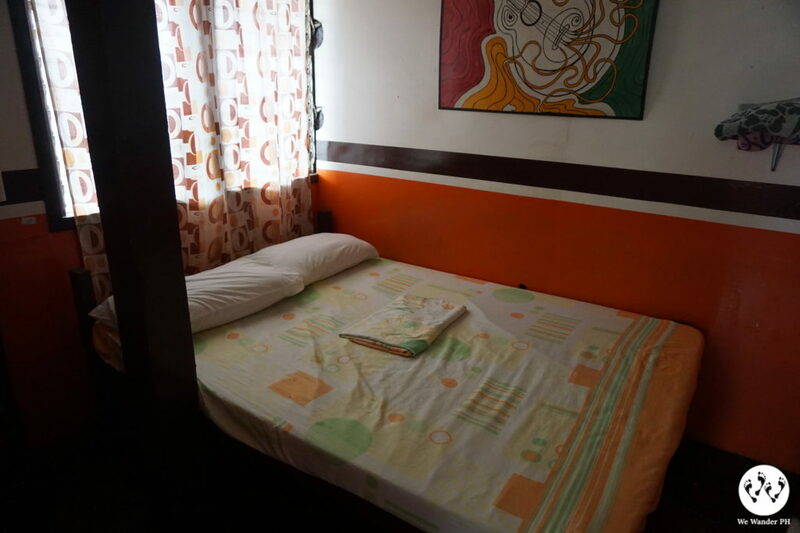 The location is convenient and near the Town Plaza, restaurants and other establishments. And the staff, they are friendly and very accommodating. They are sure to attend to your every need. 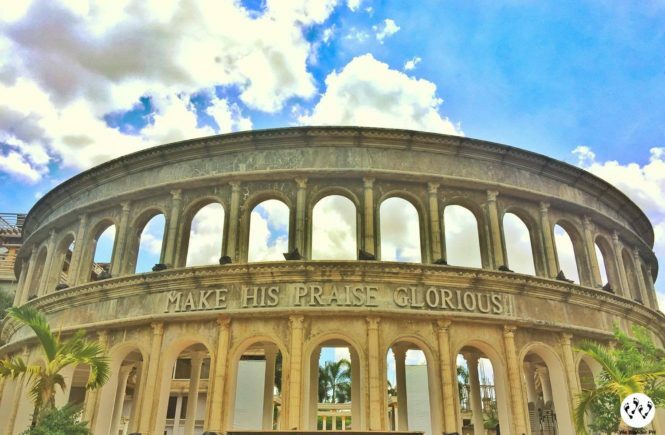 We recommend this place for budget-conscious travelers and those with a craving for arts and culture.